Prototyping is one of the most critical stages of the product development process. Prototypes demonstrate specific innovations within your product and provide a physical visual and tactile representation of your product. Building a prototype is the part of the product design process where your idea comes to life. Prototyping your solution gives you something to visualize, examine, inspect, and test. It is necessary for troubleshooting design flaws and estimating manufacturing costs. It gives you something to show decision makers within your firm or outside investors if you are seeking venture capital. Most investors are far less interested in investing in a product without a working prototype. In this post, we’re going to walk you through three levels of prototypes in our product design process. Your Proof of Concept Model is a prototype you can use to explain the concept and functionality of your product. Within either entrepreneurship or corporate organizations, you will first need a Proof of Concept to demonstrate your product idea to potential investors or other departments/clients or end users/customers. Your Proof of Concept Model is typically going to be very rough–possibly a hybrid of existing products or found material meshed together and might not include all of the features, except for the primary features required for the product’s intended purpose. 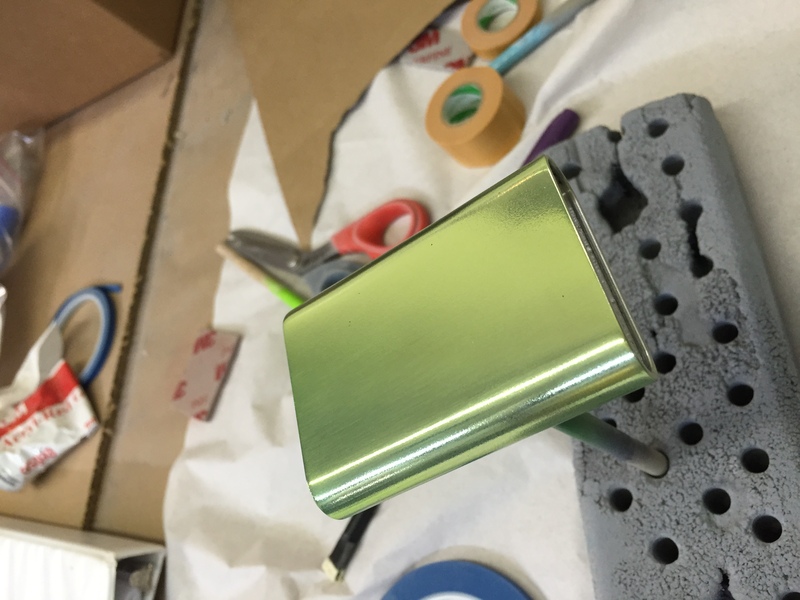 The Proof of Concept also may not use the exact materials as the finished design. Instead, it will use materials that make for easy revisions and lower costs during this early prototyping process.The prototype might look like a Frankenstein creation with wires showing and bolts sticking out, but that’s okay as long as it verifies that it can serve all of its intended purposes. 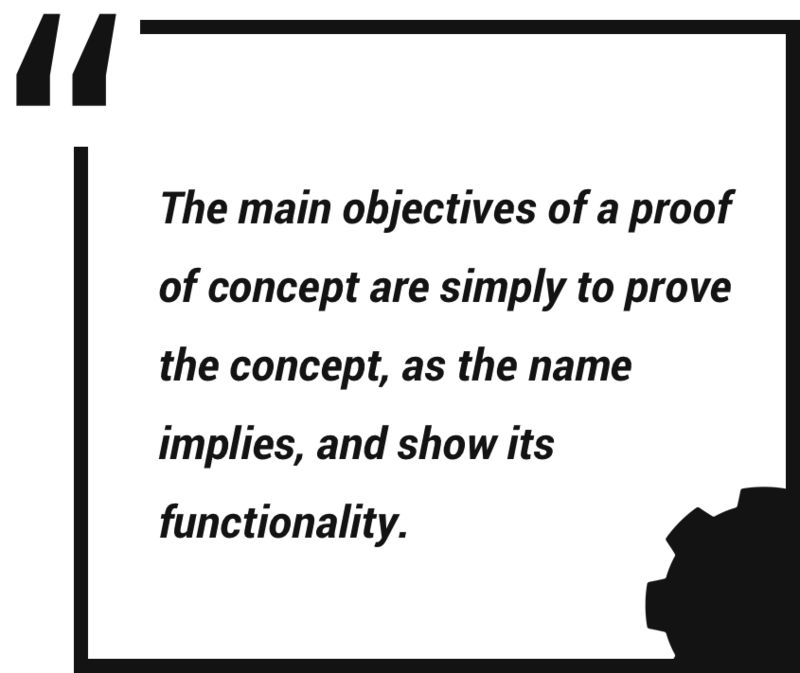 In fact, the Proof of Concept Model often looks nothing like the final product because the primary objectives of this prototype are simply to prove the functional concept, as the name implies, and to explain or show the basic workings of the product concept. Some people try to cut corners by skipping this prototype either because they don’t want to spend the money or because they don’t need to convince anyone else that they have a solid concept. However, this can be a costly mistake because this is the most affordable way to not only validate your product idea to yourself and others but also catch functionality errors before you have invested in more complicated prototyping or started the manufacturing process. If planned and constructed with thought early, you can do several iterations of this prototype which will save time and money and will strengthen your design solution later on. Your Appearance Model is usually a high-level presentation of your product that showcases the actual colors, materials, and finishes in your design. It can also take the form of an inexpensive ‘draft’ of the overall form by being made out of inexpensive foams that are painted and possibly CNCed to simulate the overall size and outlook of your product. Either way, an Appearance prototype usually lacks the full functionality (if it has any functionality at all) of your product and exists solely for demonstrating the aesthetics you hope to achieve. The Appearance Model allows your entire team (including Marketing, Sales, Engineering, Design, Quality, Customer Service, etc.) to start planning your product launch and build internal buy-in on the product concept. For example, Marketing can start developing promotional graphics and packaging since they will have a good idea of how the final product will appear and overall dimensions. Your Product Design and Engineering team can use the Appearance Model to strategically make changes accordingly to fit with your brand language and design style guides as well as meet production requirements. 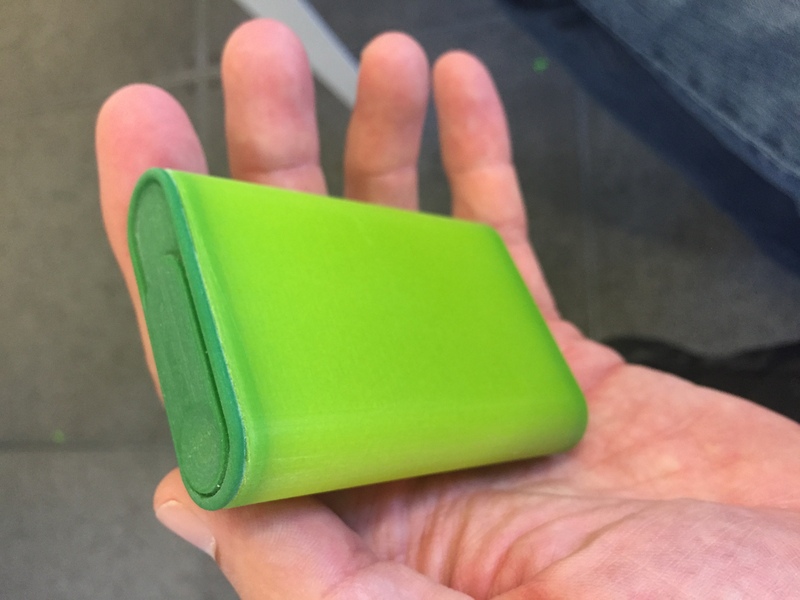 It is important to note that while your Proof of Concept prototype reflects your ideal design, the final product might end up looking different. Depending on the stage you are in as you start developing Appearance models, you might encounter problems trying to achieve all of the functionality you want alongside the aesthetic design you want. You might even go through several iterations to achieve the desired look that fits with your brand. For these reasons, your Appearance prototype will usually be accompanied with your Proof of Concept prototype when you show internally and externally. Both models will serve the ‘complete package’ to tell your story to potential investors or top executives. Your Sales Model is a working model that demonstrates the full product functionally while incorporating all the design and engineering changes before jumping into production. It basically merges your Proof of Concept and Appearance model into one complete package. This model is most likely the last model you will create before moving into manufacturing and will often be the model that is shown to most potential customers and end users. It is your last chance to show a buyer or prospective investor before spending the capital to manufacture the product. You will be able to confirm all the pieces of the puzzle function well and meet your expectations on aesthetics, functionality, and material usages. You will be able to use this model to receive user feedback on the specific features of your future product. This model is typically the most expensive model you will invest in, but it can result in huge sales and drive momentum to launch. Prototyping is critical to the design process and a business’s success, but it is only one of the many crucial stages in product development. At BOOM designs, we can help you with any of the required tasks, from research and prototyping to developing and launching your product. 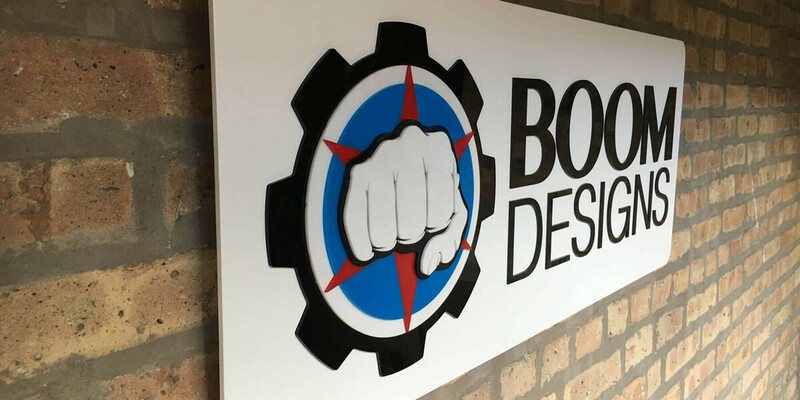 At BOOM designs, we can help you with any of the required tasks, from research and prototyping to developing and launching your product.